Pene Pati, a member of Sol3 Mio, has recently made it through the semi-final round of a respected opera competition taking place in London, England. “I’m tired as hell, we’ve just been told the results and all thanks to God I’ve made it through to the second round,” said Pati in a video message he posted on his social media page, discussing the competition and his accomplishments. Pati is participating in Operalia, the World Opera Competition being run by Spanish tenor Plácido Domingo. This was the first time Pati had seen Domingo in person, commenting the world-renowned singer was “right in front of me, talking.” Pati had traveled straight to London for the competition right after Sol3 Mio finished recording its latest studio album. Pati, looking jet-legged, impressed judges enough for them to put him through to the next round. The opera trio member attributes some of his singing abilities to his use of “good old active Manuka honey,” which he is stocked up on for the competition. 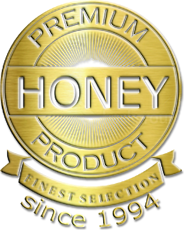 Honey has been a praised substance for singers for many, many years. 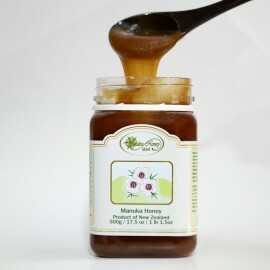 Honey is great for soothing the throat after singing, when vocal cords are irritated and sometimes sore. Additionally, some singers use honey before singing in order to coat their throat and help to make their voice sound smoother during a performance. 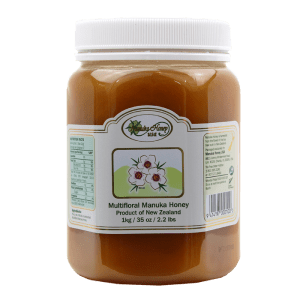 Manuka honey is a popular choice – the antibacterial properties found in this honey help to keep bacteria at bay, making it less likely for singers to get throat illnesses or infections. Sol3 Mio, the opera trio Pati is a member of, consists of Pati’s brother, Amitai, and cousin Moses Mackay. 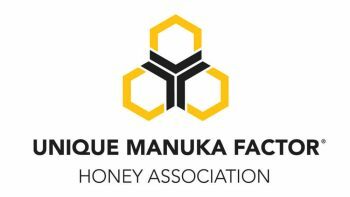 The group has been very successful in New Zealand – where the majority of the world’s Manuka honey is produced – as well as overseas. The group’s self-titled album has seen amazing popularity and has gone platinum seven times. Pati is scheduled to perform in the finals of Operalia where the singers will perform with a full orchestra conducted by Plácido Domingo himself. Pati hopes to continue his success in the Operalia competition as well as with his opera trio group. 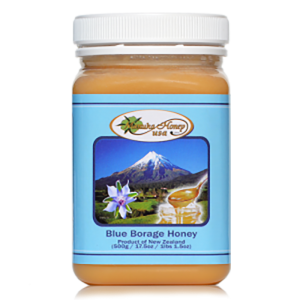 For Pati, and many others who sing often or as their profession, honey is a huge part of their routine to keep their voices in peak condition and help keep illnesses and infections away. Hopefully, with some hard work and continued use of Manuka honey, Pati can see the success he hope for during competition. 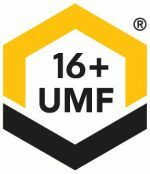 Honey Harvest Shows More Interest in Beekeeping in United StatesCan Hivemind Help Beekeepers?